New Delhi, February 13: As per the official notification announced by the State Common Entrance Test Cell, Government of Maharashtra, the MH CET law application form 2019 for admissions to the three year LLB programme will be released on February 16, 2019. The last date to submit the application form is March 12, 2019. The application process will be conducted solely in the online mode. MH CET Law 2019 for the three year LLB programme is scheduled to be held on May 11, 2019. Candidates will have to first fill their basic details like first name, last name, mobile number, email ID, and so on. Then candidates need to upload their photograph and signature in the required specifications. To complete the application form, candidates will have to fill their basic details like educational qualifications, category, and so on. 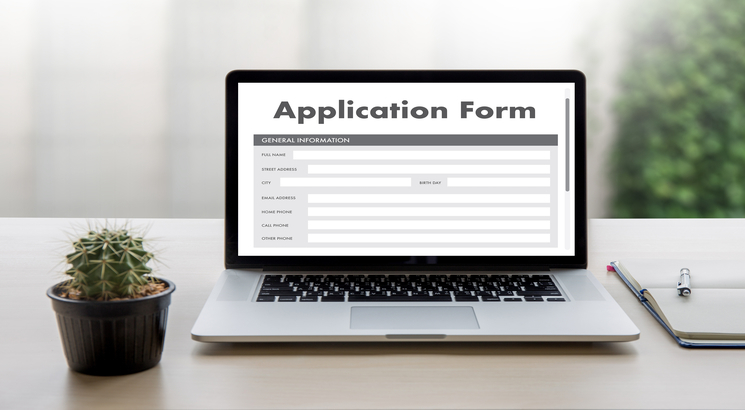 Candidates’ application form will be considered complete only if they submit the application fees. The application fee can be paid by the candidates in online mode using any of the options available - Internet Payment, Credit Card/ Debit Card (RuPay/Visa/MasterCard/Maestro), Internet Banking, IMPS, Cash Cards/ Mobile Wallets. Maharashtra Common Entrance Test for Law, also known as MH CET Law, is conducted by the State Common Entrance Test Cell for admissions to the three year and five year LLB programmes offered. Applicants will be competing for 15040 seats offered by 218 colleges affiliated to 11 state universities for five year integrated LLB programme. On the other hand, candidates will compete for 10060 seats offered by 153 colleges under the state university for three year LLB programme. Candidates need to fulfill the cutoff requirements which will be released by participating institutes to secure admissions.